It seems like South Korean auto suppliers are a lot more chatty than North America Or German suppliers. Several reports in the past few weeks revealed alleged involvements of several South Korea-based companies in Tesla’s new supply chain – especially for the Model 3. The latest report from South Korean media suggests that Tesla has been developing ‘fail-safe’ systems for self-driving cars with Mando, the country’s biggest auto part supplier by revenue. According to sources from the auto industry on Sunday, Mando has been chosen to jointly design ‘fail-safe’ systems that allow a back-up system to be activated in case of a specific failure or emergency. Mando was favored over other contestants including Bosch, Continental AG and TRW. Mando has been developing fail-safe systems with Tesla since the latter half of last year. The system covers almost every part of a car including steering, brake, suspension and sensors, and acts pivotal in winning certification for an automated vehicle to be allowed on the road. ‘Fail safe’ systems will be essential to the adoption of fully self-driving vehicles, also known as level 4 autonomy. 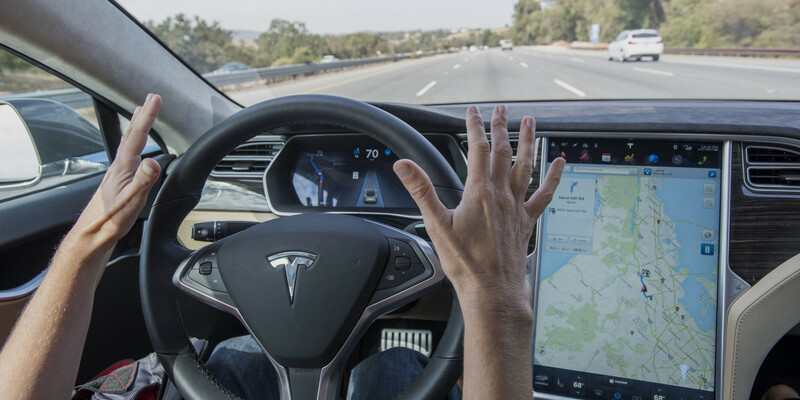 Under lesser level of autonomy, for example Tesla’s current level 2 Autopilot (or arguably level 3), drivers are expected to always stay alert and be ready to take control at all-time. Level 4 autonomy should have to require similar responsibilities, which should fall onto the fail safe system. Tesla second generation Autopilot is expected to enable level 4 autonomy and therefore it’s likely that a fail safe system will be introduced with the next generation – in partnership with Mando if the report turns out to be accurate. In December 2015, Tesla CEO Elon Musk said that he expects fully autonomous driving technology to be ready in the next two years – bringing his prediction to the end of 2017 or around the time Tesla expects to bring to market its Model 3.